Spring is in the air and the tourist season is well and truly underway. April is usually the month that signals the true beginning of the holiday season in the Scottish Highlands. Whilst we have been ticking over steadily through the winter months, now the trickle of visitors to Inverness starts to become a steady flow. 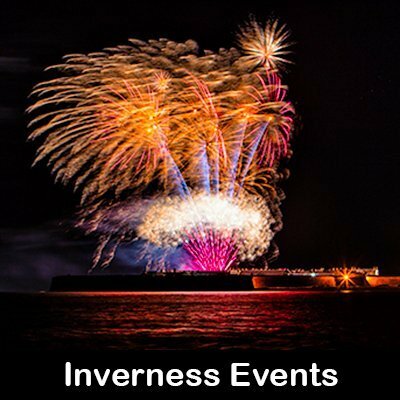 As the visitor numbers increase, so the events diary begins to swell as well so here is our quick guide to the Inverness Highlights during April. 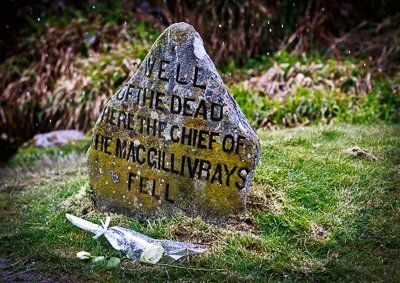 On 16 April 1746, the Jacobite army faced government troops on Culloden Moor, just a few miles from Inverness. This was to prove one of the most harrowing battles in British history. The Jacobites were seeking to restore the Stuart monarchy to the British thrones. However, a combination of bad luck and poor tactical decisions resulted in a resounding defeat for the Jacobites. In less than an hour around 1,600 men were killed, of which 1,500 were Jacobites. This battle effectively defeated the uprising and was the last pitched battle on British soil. Every year, on the Sunday closest to the anniversary of the battle, the clans gather on the moor to remember the events of 1746. Find out more about the Battle of Culloden. 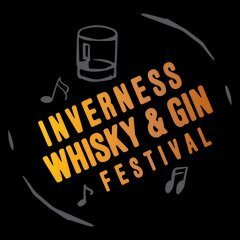 Bogbain, a historic farm overlooking the Moray Firth plays host to the Inverness Whisky & Gin Festival. The event will see all the barns and stables in use allowing visitors to explore all the nooks and crannies of this stunning venue. This will be an adventure from start to finish! Ticket price includes tasting glass and notebook so you don’t forget your favourite tipple! There will also be live music throughout the day and there will be a POP Up restaurant run by Fired up Scotland featuring the very best in Scottish cuisine. A mass participation cycle sportive with over 5,000 participants. The 66-mile course (106km) takes participants on a full 360° closed-road route around the loch. The race starts and finishes in the Highland capital of Inverness. It includes 900 m of ascent and there is a timed King of the Mountain stage, with a 4.8 mile (9 km) climb gaining 380 m in height with a gradient reaching 12% at times. This race has become a major event in the Inverness calendar. “Rumours of Fleetwood Mac” was formed in 1999 and has performed over 700 major concert events. Over 750,000 MAC fans across the world have attended performances making ‘Rumours Of Fleetwood Mac’ the ”Ultimate Fleetwood Mac Concert Experience”. The band has been paid the ultimate tribute in being endorsed by founder ‘Fleetwood Mac’ member Mick Fleetwood. Catch “Rumours of Fleetwood Mac” at Eden Court this April. Toploader have been going for 20 years! Wow, that makes me feel old. Anyway, these guys are stalwarts of the British alternative rock scene with over 2 million album sales and a string of hits to their name. Cach them at The Ironworks this April. Want to check out other events throughout the year?